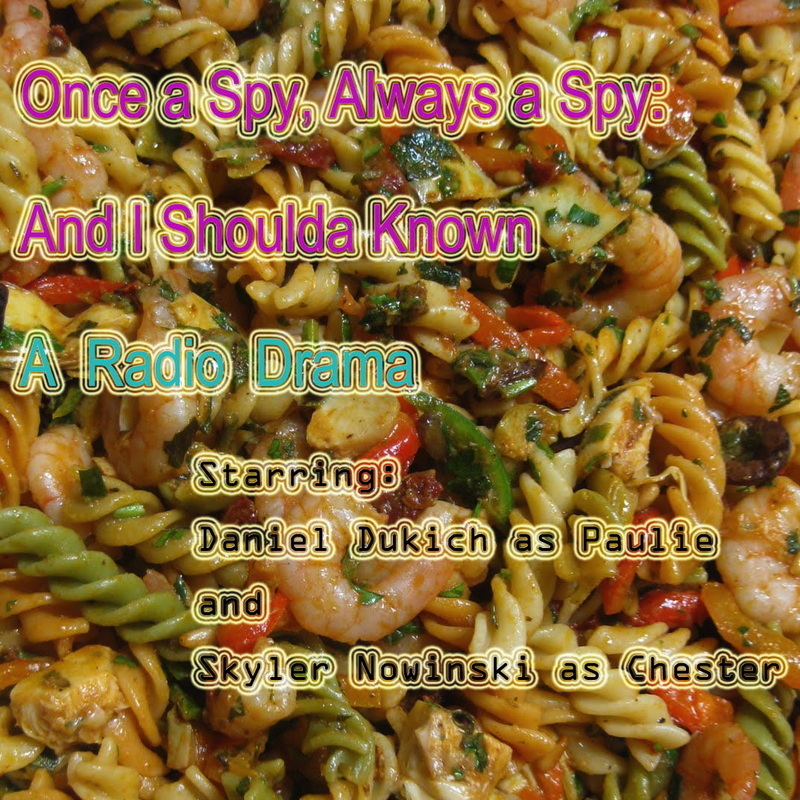 Please click on the tri-colored pasta and shrimp display to gain access to Tuna Crystals' second radio drama starring Daniel Dukich as Paulie and Skyler Nowinski as Chester. Both are real actors so you're guaranteed a professional performance. And there's three alternate endings to this drama. 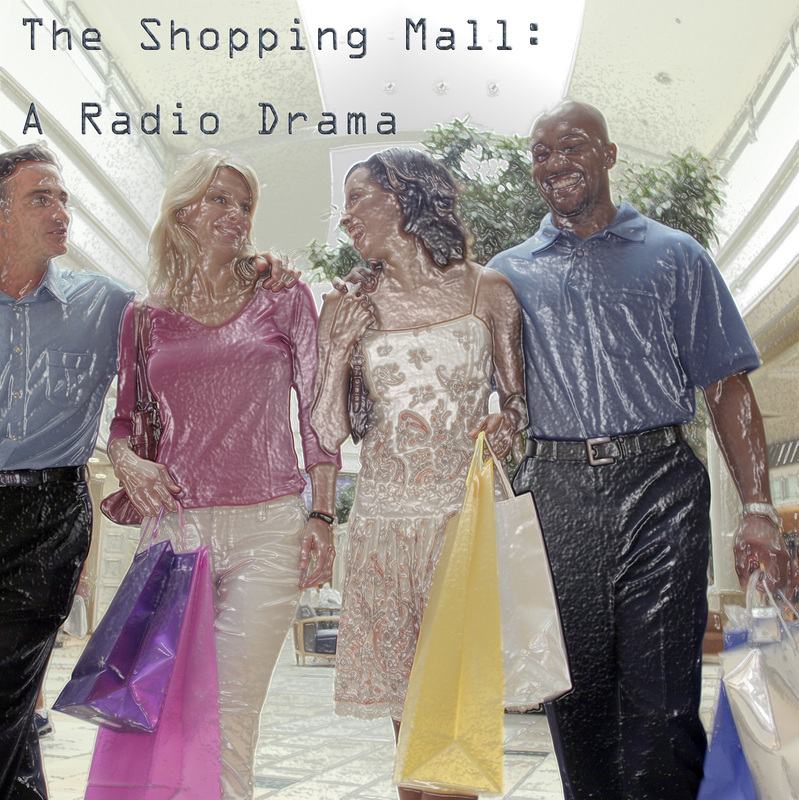 Please click on the shoppers to enter the Radio Drama.